On an icy Christmas morning on the Western Front, 1914, British and German soldiers huddled in trenches less than fifty yards apart, away from their homes and families, cold, weary and afraid. 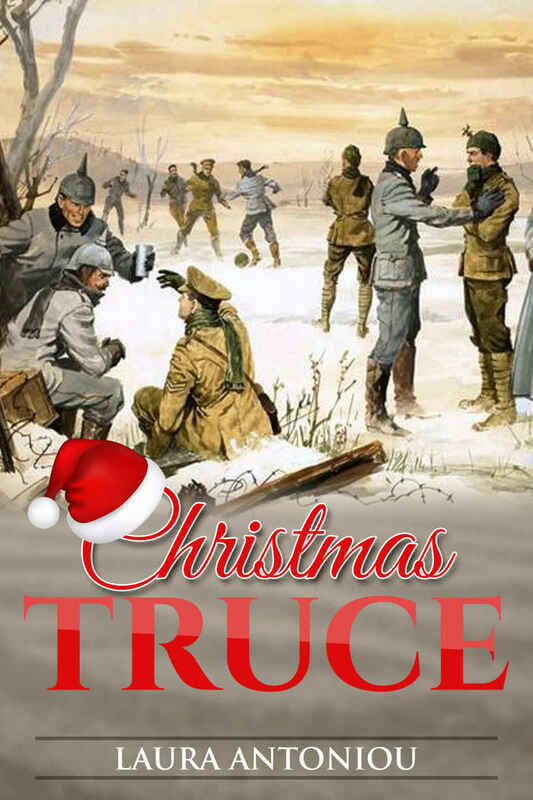 But Lt. Glbert Tillsdale and Captain Wilheim von Faulkner will spark more than a Christmas truce as they walk across no man's land to shake hands. They find passion, comfort and pleasure in each other and share a moment of peace that can only be called miraculous. From one of the bestselling authors of erotica writing today.